Welcome to our vision correction blog. 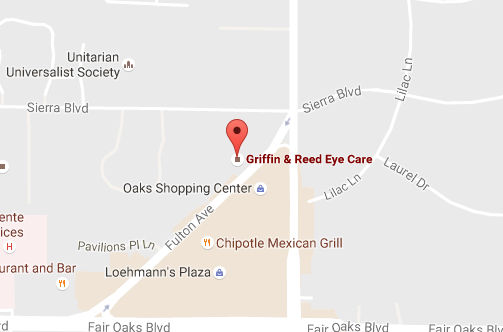 We will use this space to relate the latest information from Griffin & Reed Eye Care. You'll find new information about LASIK, ReSTOR®, and Cataracts, and we'll answer some of the most common questions about the challenges that people face and how vision correction can help them to overcome those challenges. 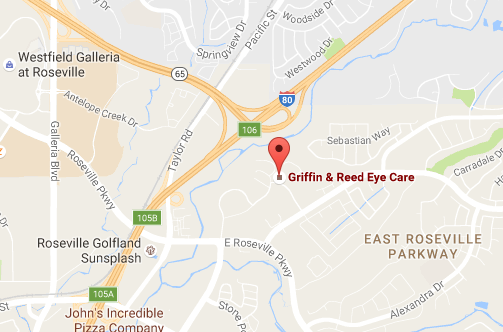 Please check back each week for the latest from the Griffin & Reed Eye Care blog.